State Correctional Institution in Chester. The Pennsylvania Department of Corrections hopes to end the lockdown of its prisons by next week after placing restrictions on inmates’ freedoms in response to multiple instances of staff falling ill under unknown circumstances. 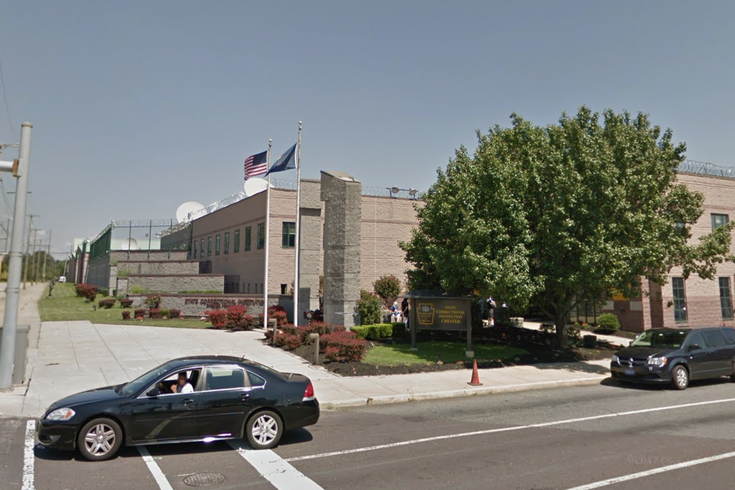 Corrections officers revealed Friday the source of multiple sicknesses among Pennsylvania prison workers was identified as liquefied synthetic marijuana. Shuford said the Department of Corrections has failed to provide transparency during the lockdown. “The department has left prisoners’ families and the public in the dark on the health of the people who are incarcerated,” Shuford said. During the lockdown, inmates have been restricted to their cells, mail correspondence has been halted in and out of prisons, and visitations have been disallowed until further notice. Worden told the Post-Gazette some restrictions have been eased in recent days. Worden said inmates were allowed to use phones, shower, and participate in outdoor activities this past weekend. In five separate cases, between Aug. 6 and Aug. 13, the Associated Press reported last week, employees at Fayette, Green, and Mercer state prisons exhibited symptoms that required medical treatment. Worden reportedly said that state police investigators were testing a substance, which she described as a "liquid synthetic drug that's taking different forms."